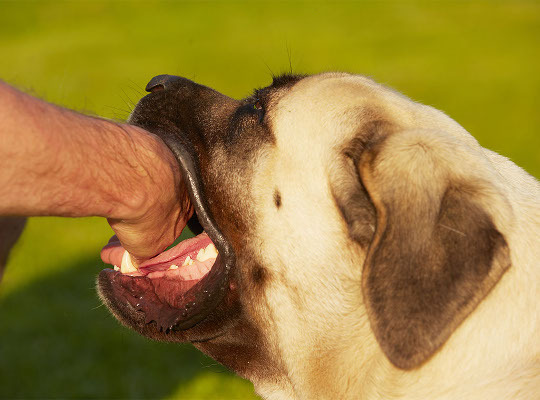 Dog bite attack cases are generally governed by statute, meaning that the state legislatures in Illinois and Wisconsin have enacted laws that direct how the courts are supposed to treat liability and damages for such claims. In both Illinois and Wisconsin, ‘strict liability’ applies – if a dog bites somebody, the owner or keeper of the animal is conclusively responsible for the injured party’s damages unless they can prove that the injured party provoked the animal in some way. Also pursuant to statute, if the dog had a history of violent attacks and the owner or keeper is aware, punitive damages may be available which can double or triple a recovery. Dog bite attack injuries can be especially gruesome. The scarring, disfigurement, and impairment that result can inflict emotional trauma long after the wounds have healed, particularly where small children are involved. If you or a loved one has suffered this kind of personal injury, hiring counsel is the best way to ensure you receive fair value for these complex damages claims. Call Alexander J. Smith Law offices today.